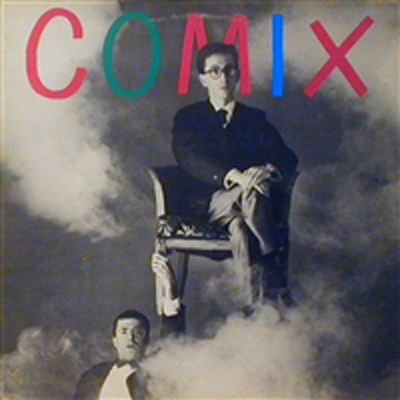 Good luck trying to find any kind of info on this French synth pop duo Comix on the interweb. They had a song featured on BIPPP (French Synth Wave Compilation) that came out a few years back. And this is the only LP they ever released. The extravagance of early French synth pop is put on display here. Robotic synths, flanged out guitars, and vocals that sound somewhere between Kraftwerk and Devo. Futuristic pop and computer ballads….come see about Comix. More “cold wave” transmissions from Europe in the early 80’s. French synth-pop that is PURE GOLD…straight pirate’s booty! There’s not much info floating around about this group, but who doesn’t like mystery. Some tracks like “Jungle Hurt” are smooth like Sebastien Tellier while others spin a “motor-disco” feel which stimulate the limbs. 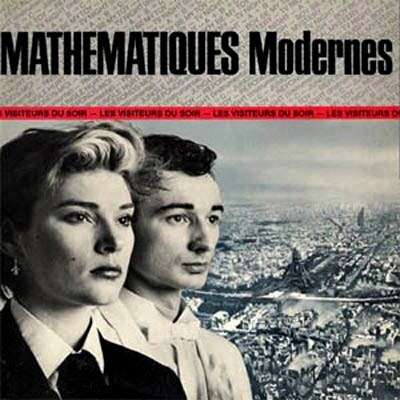 At times there is a very playful showtunesy side to Mathematiques Modernes which will consume you. Freshness maintained for over 25 years and not due to spoil anytime soon. Get it get it…. So this thing has been floating around since 2004, not fresh off the presses…but anyhow it’s a MUST HAVE. If you don’t have it already, get it now. It’s quite possibly my favorite obscure disco mix/compilation put out so far. It will amaze all the synth pop, italo disco, and electro funk heads. I think we’ve played almost every one of these tracks on the radio show…been boogie’n to this one for over 4 years and it’s still hasn’t gotten old. Listening to this mix is like attending an “interstellar disco” themed opera and then going to the technicolor afterparty on some hovercraft cantina. Yeah that sounds about right…. Most tracks inevitably read somehow as cute and boppy. 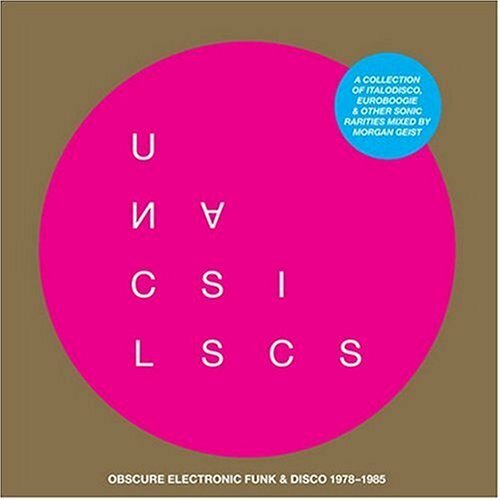 The genius of “Unclassics”, though, is that it is not a collection of cute little boppy weird-disco tunes; unfailingly, Morgan Geist‘s selections find Italians, Russians, Canadians, and others using low disco to attain distinguished results. The effects are rarely achieved with song lyrics or, for that matter, chords; these are songs in love with single-note synth melodies leanly phrased and recorded. They take dulcet neon-analog shape in the air above the beats as though they were previously silenced singers who’d just commandeered microphones and burst free. “Unclassics” is not Eurodisco lost in its own obscurity. It upends the rule book of taste.